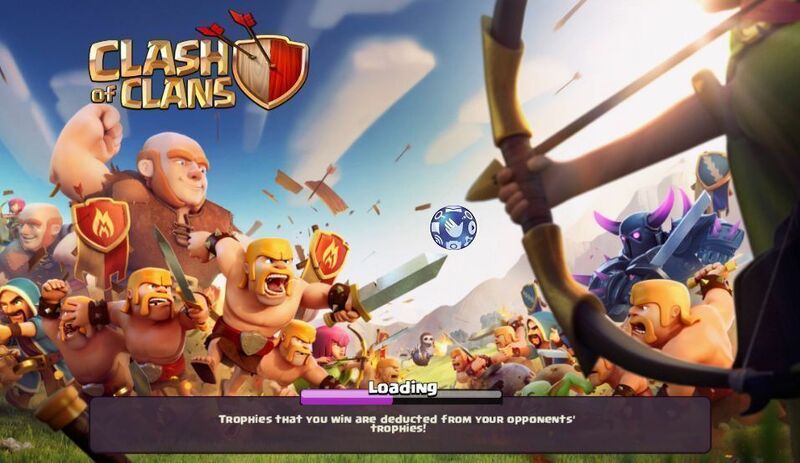 To those who wanted to play Clash of Clan using Globe Telecom mobile data, you can register to their most affordable promo that gives you 7 days internet. This is highly suggested to those who only uses mobile internet on playing COC. This is cheaper than subscribing to 1 monthly Globe Unlisurf promo just for playing this app. This promo only cost you 70 pesos good for 7 days of limited mobile data. To convince you more we’ll do a simple comparison of this promo. Or you can navigate to Globe *143# menu, then create your own promo. For TM users you can register to TM Unli COC Promo. It only cost you 70 pesos per week, plus you’ll get 1000 texts to Globe and TM for 1 also. For one month playing of Clash of Clans, you’ll only pay 280 pesos instead of registering to 30 days unlisurf worth 999 pesos. Using this promo on weekly basis lets you measure your weekly bandwidth usage and adjust it according to your likes. For example you want to use Facebook, Viber and and chat apps on your 1GB allocation aside from COC, it’s possible as long as you wisely spending your mobile data. You can use the features on your phone settings to monitor bandwidth or data usage. If you’re using Pocket Wifi, you can easily monitor it on your statistics page. If ever your 1GB weekly data get short, adjust your usage on other apps as using only Clash of Clans for 1 week will not eat your 1GB data out. As a tip on using this promo, you may need to monitor or restrict running background data on your smartphone. Don’t auto sync other apps like Gmail, etc, set to disable auto update applications on your phone or at Playstore. Additional tip on playing COC, you alternative play it on your PC by following How to Install or Play Clash of Clans (COC) to your Laptop or PC.